The original Xiaomi PC + PU Smart Flip Cover case perfectly protects your Xiaomi Mi Pad 4 tablet PC. The smooth touch case leaves nothing to be desired and adequately protects the 16:10 aspect ratio tablet against scratches, bumps and other daily influences. It is easy to use and you will have complete access to all control buttons without removing the case. In addition, it can be used as a stand in two different angles. 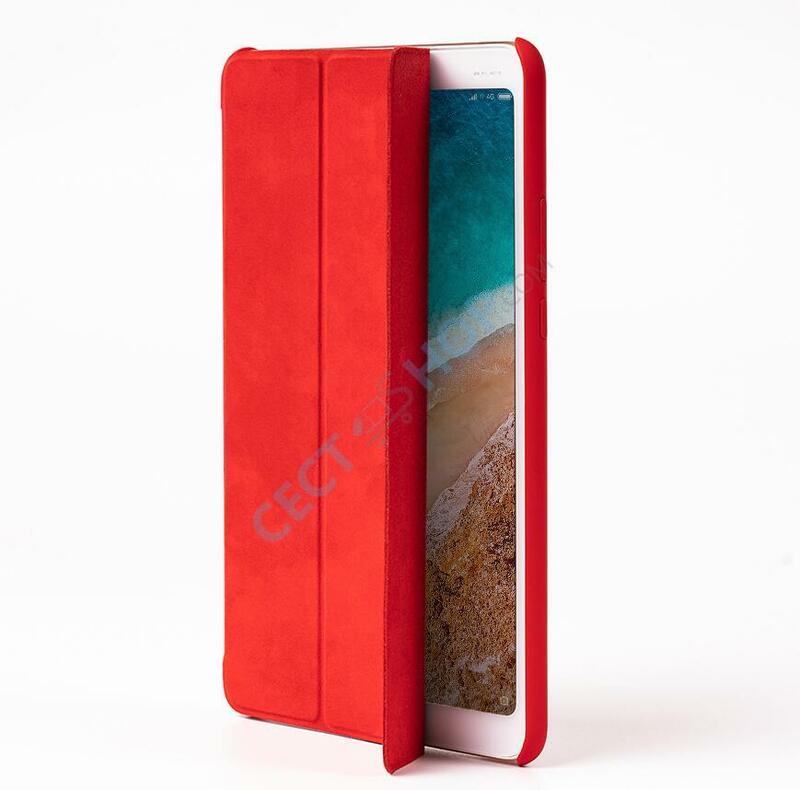 You can fold the flip cover case to either watch YouTube videos, Netflix or Amazon Prime or use it to work and type on the touchscreen of the 8-inch display. 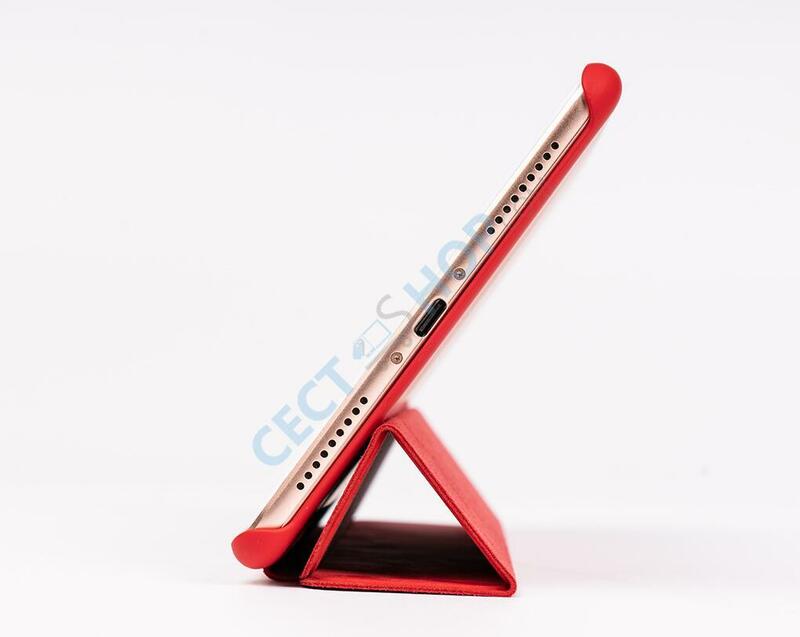 Thanks to the use of PC material, the tablet case is lightweight and easy to carry it around with your Mi Pad 4. The original protection case from Xiaomi also makes use of intelligent magnetic sense technology and will wake the screen up if you open the flip cover. 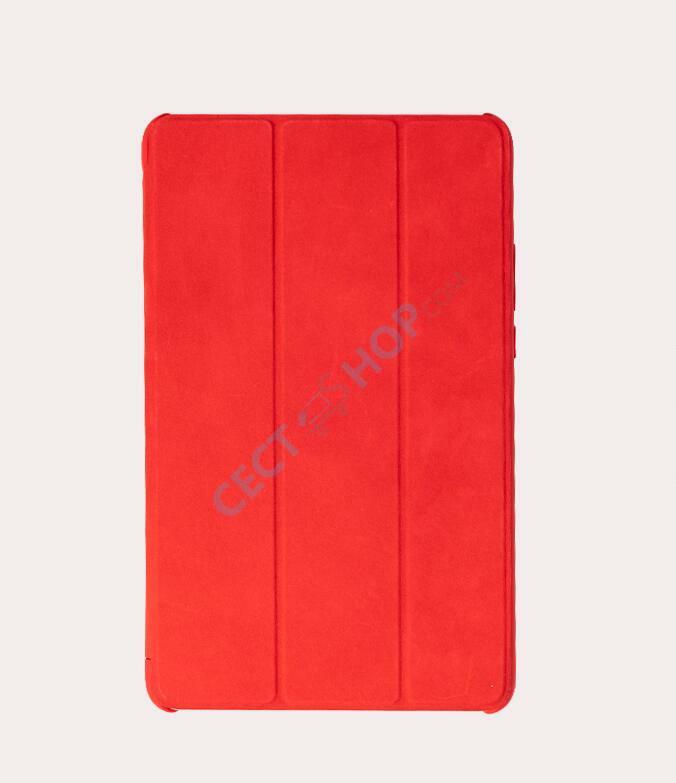 Order and buy the original Xiaomi Mi Pad 4 PU Leather Flip Cover case now online at CECT-Shop. Your #1 online store for mobile consumer electronics and more.